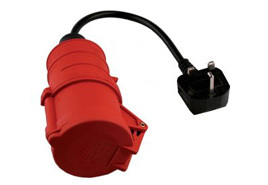 Generally, equipment that has a lead (cable) and plug and which is normally moved around or can easily be moved from place to place, eg vacuum cleaners, kettles, heaters, fans, televisions, desk lamps; and also equipment that could be moved, eg photocopiers, fax machines, and desktop computers. The list above is not extensive however, the list of things that do need testing is simply to large to put on this page. So if you are in doubt or have any questions please dont hesitate to contact us and we can discuss your requirements and equipment. 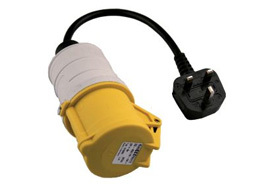 If it has a 3 pin plug on it that can be plugged into the buildings electricity supply we at EST-NW can test it. Whatever testing regime your company has decided to implement, following either HSE or IEE guide lines or even as dictated under the terms of your insurance agreement we can work with you. 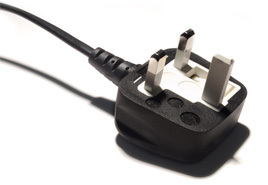 Please Note: If you do not see the plug type you require testing above, please get in touch and we will be able verify that we have a test for your plug. We offer a very competitive minimum site charge of £45 for the first 30 tests and £1 for each test thereafter for smaller sites. 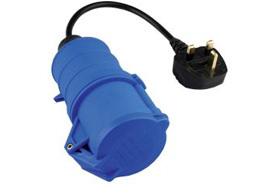 For more information visit our price guide page, or call 01744 889602 if you have any questions or would like a quote. Call 01744 889602 if you have any questions or would like a quote. We realise everyone wants the most out of their money which is why we include a COMPLETE TESTING REPORT, MICROWAVE TESTING, FUSE CHANGES AND PLUG REPLACEMENTS* at no extra cost!